Product information and helpful advice about charging electric vehicles (EV) at home, at work and while out and about. 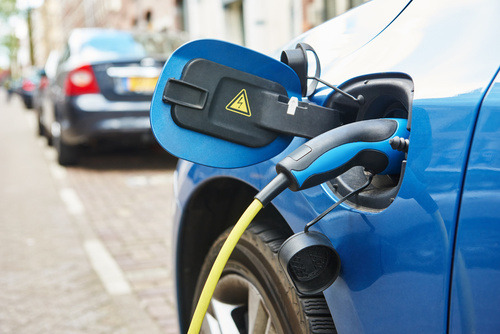 If you are an electric vehicle owner, are thinking about buying a new or used electric vehicle, or want to install a Charge Point at your home or workplace, we can help. Find compatible EV cables for your Electric Vehicle and Charge Point. Over the years we have built up an extensive knowledge of Electric Vehicles and charging. If you can't find the answer to what you want to know here then drop us a line and we'll do our best to answer it for you. As well as encouraging employees to go green by providing EV charge points at work, did you know that, as a business, there are financial benefits in using electric vehicles? In efforts to cut emissions, the Government announced in July this year that EV charge points can be made mandatory in new builds. We are looking at reasons why you should install a home charge point, and how this can add value to your property. For your reference, we have produced a quick breakdown of three charging methods and their associated costs. Read on to see what savings can be made when driving EV! We work with Enterprise and site owners such as Local Authorities, Motorway Service Stations, Hotel Chains, Supermarkets, Car Parks and many more, to help set up their charging stations with many benefits to staff and visitors. Are you an Electrician? Would you like to become an approved Viridian EV installer? We work with a number of installers over the country and can recommend you to interested consumers.